A lamp projector does appear to be the better deal, but if we take lamps and maintenance into account, is it really the best choice in the long run? Or, does the cost of a Laser Projector scare you off? 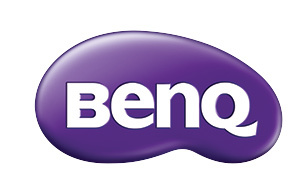 If you haven't bought a BenQ product before, apply for our 1st time buyers program to see how you can save!